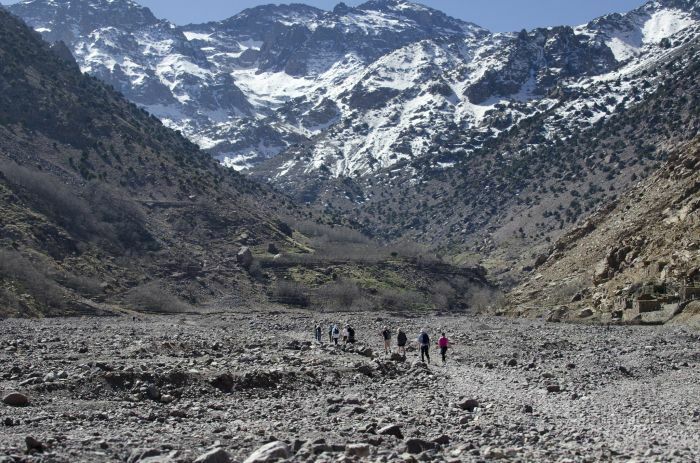 Morocco’s highest mountain, Mount Toubkal (4,167m) in the High Atlas, is many hikers’ first 4,000m peak, partly because it’s so accessible from the UK. 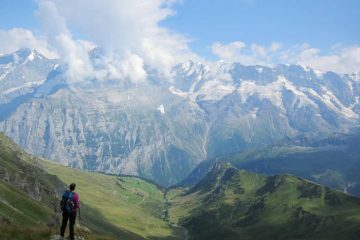 Indeed, it’s hard to believe that such amazing scenery and an astoundingly different culture is only a three-hour flight away. 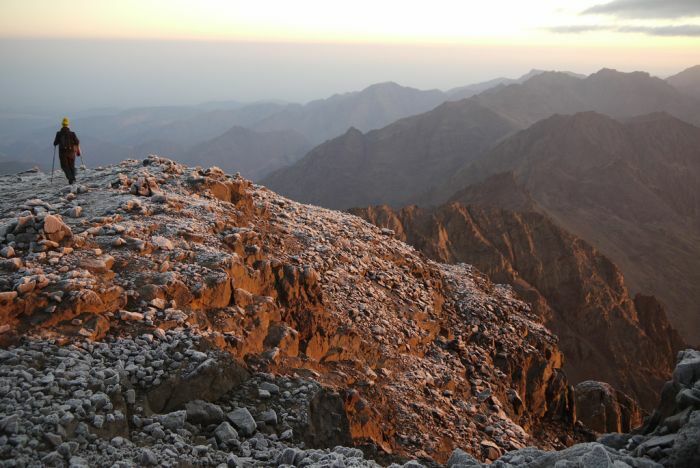 Popular with trekkers and climbers alike, Mount Toubkal can be summitted in 1-3 days. 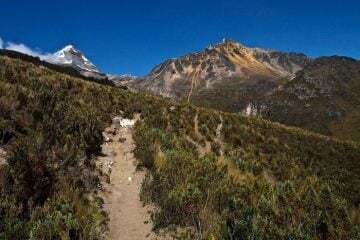 It’s a relatively easy climb, but don’t underestimate the altitude if you haven’t climbed this high before. 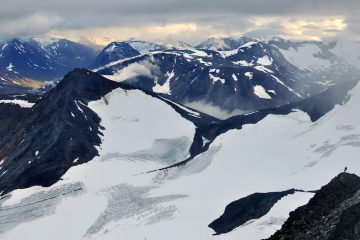 Attempting the climb in winter also requires a higher level of skill and the use of crampons and an ice axe as well as basic mountaineering knowledge. 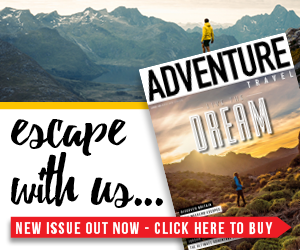 “In the last year I’ve trekked in the Simien Mountains, climbed Mount Kenya and Kilimanjaro and done a five-day Berber villages and Toubkal trek in Morocco, and I have to say it is a close call between Ethiopia and Morocco, with Mount Kenya not far behind and Kili a distant fourth,” says Ben Colclough, MD of adventure travel company Tourdust. 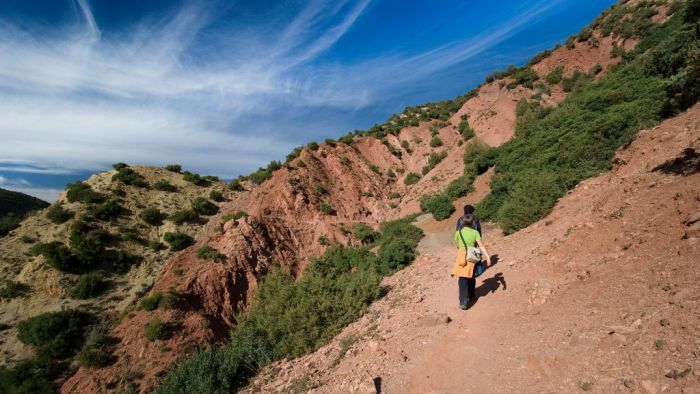 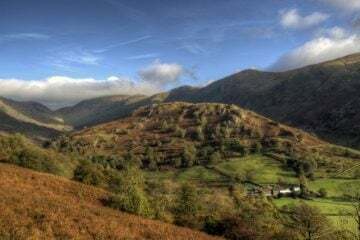 With cheap flights and short travel times, this is an ideal hike for an extended weekend and it will give you plenty of bragging rights for when you are back home with your friends. 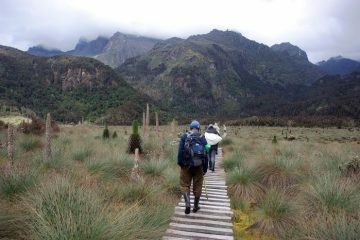 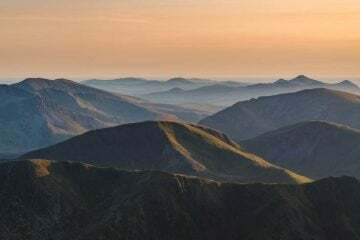 It also provides a great opportunity to test yourself at altitude before moving onto higher climbs such as Kilimanjaro or Europe’s many Alpine peaks.